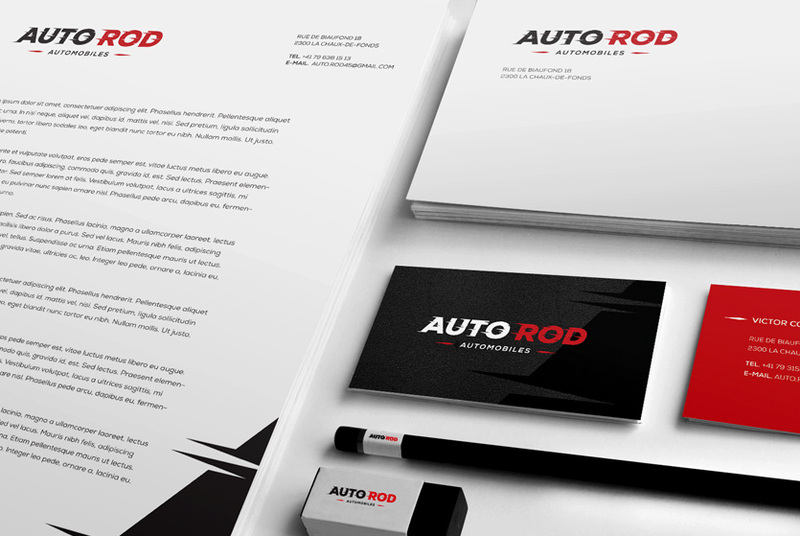 Identity for a car repair shop in Switzerland. 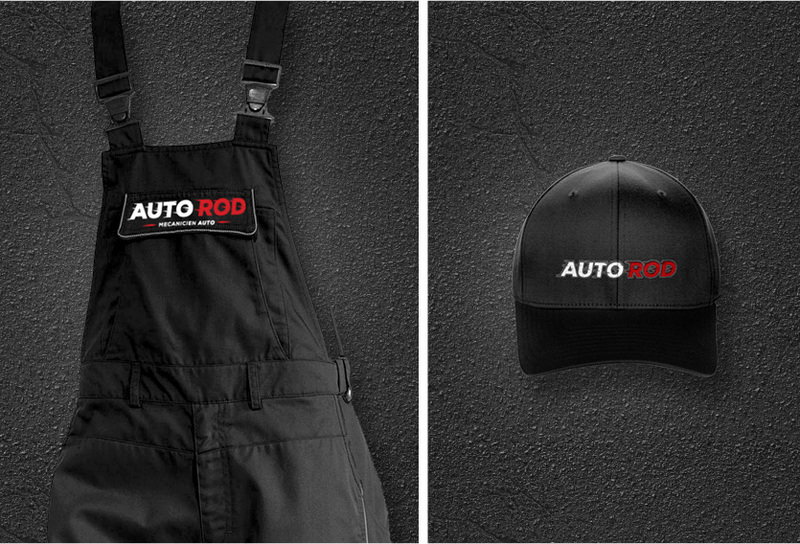 Brand identity developed for a car repair shop in Switzerland. 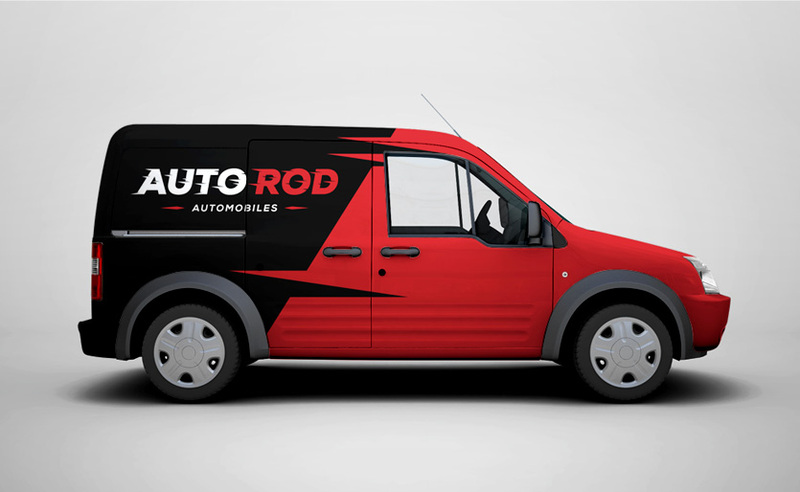 The developed image was inspired by the speed and also the representation of parts placed and removed from vehicles.